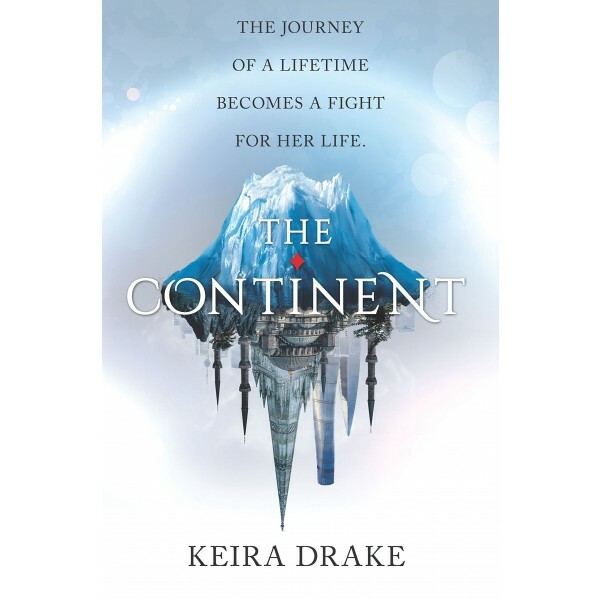 For her sixteenth birthday, Vaela Sun receives the most coveted gift in all the Spire — a trip to the Continent. It seems an unlikely destination for a holiday: a cold, desolate land where two nations remain perpetually locked in combat. Most citizens lucky enough to tour the Continent do so to observe the spectacle and violence of battle, a thing long vanished in the peaceful realm of the Spire. For Vaela, the war holds little interest. 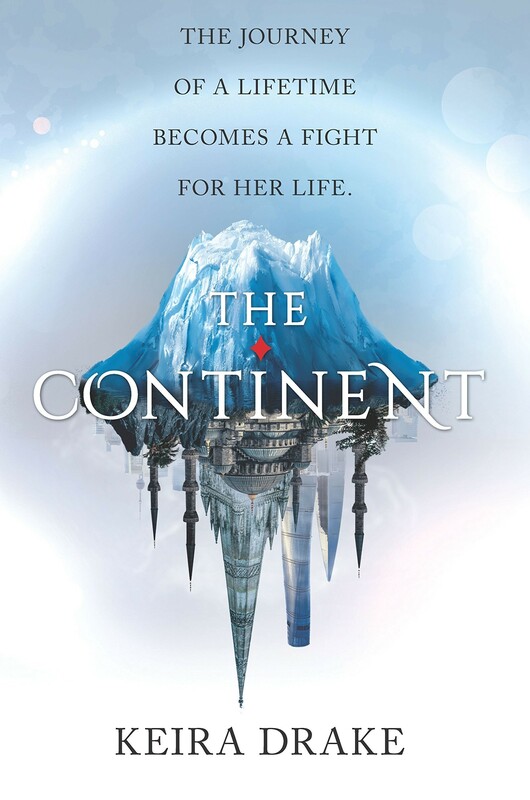 As a talented apprentice cartographer and a descendant of the Continent herself, she sees the journey as a dream come true: a once-in-a-lifetime opportunity to improve upon the maps she's drawn of this vast, frozen land. But Vaela's dream all too quickly turns to nightmare as the journey brings her face-to-face with the brutal reality of a war she's only read about. Observing from the safety of a heli-plane, Vaela is forever changed by the sight of the bloody battle being waged far beneath her. And when a tragic accident leaves her stranded on the Continent, Vaela finds herself much closer to danger than she'd ever imagined — and with an entirely new perspective as to what war truly means. Starving, alone and lost in the middle of a war zone, Vaela must try to find a way home... but first, she must survive.